Thank you for your interest in attending our Invisalign Day Event! 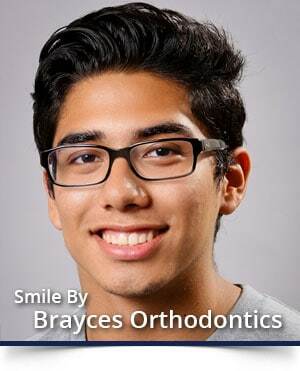 Learn more about how the BRAYCES team can make your smile shine by visiting our Invisalign FAQs. 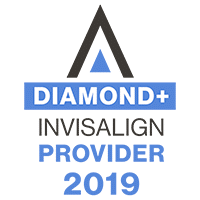 Ready to schedule your consultation on Invisalign Day? Please complete the form below and one of our BRAYCES team members will contact you to confirm your attendance and answer any of your questions. You can also schedule your complimentary consultation by calling 609-272-9237.